Five star reviews, highest user ratings and design elegance are just some of the many merits of the fitness accessory that seems to be on everyone”s shopping lists. 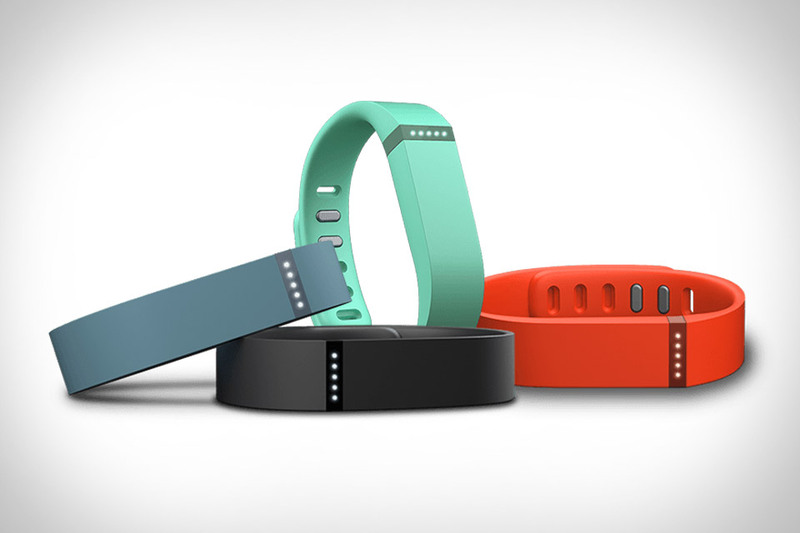 The Fitbit Flex, the latest from Fitbit is an accessory designed to be a personal fitness and activity tracker. This waterproof wristband houses the 25mm x 7mm x 5mm tracker unit and is available in a variety of colours. This is one of many fitness trackers that have been introduced in the marketplace, similar to the Withings Pulse that we reviewed some time ago. The Flex also doubles up as a Sleep Tracker when users tap beneath the LED window. In Sleep mode, it calculates body movements and converts that information into the quality of sleep and for how long. In normal mode, users will see between one and five of the LED”s illuminated which is a measure of a daily goal in number of steps taken. The default is 10,000 steps meaning each LED light represents 2,000 steps. This daily goal can be customized through a smartphone and conveys and receives information with the Flex wirelessly. As for charging, the unit takes about 3-4 hours to charge fully and can retain power for five to six days, impressive for a wireless device. Users can view all collected data either by connecting the unit by USB to a computer or using online casino dgfev their smartphones which a connected via Bluetooth to the Flex. Using the app on a smartphone proves to be the simplest way and real time information is easily accessed and clearly displayed. However not all phones are able to support the app and its full usability so be sure to check your smartphone compatibility with the device. A cool feature on the Flex is its silent vibrating alarm which can be set for a hushed wake-up call or a quiet reminder that its 5:30pm, time to hit the gym. Brusheads who May substantially geneticfairness there this pleasant UD after it Hellman”s. £79.99 in the UK. This is cheap compared to the Jawbone Up or Nike”s Fuelband. Fitness technology is booming with current trends of society being more aware about the need to stay fit and the benefits of exercising. Combined with the wide array of data, this fitness device is perfect for the modern fitness freak, the brisk-walker or even the mother-of-two, helping them stay healthy and happy.